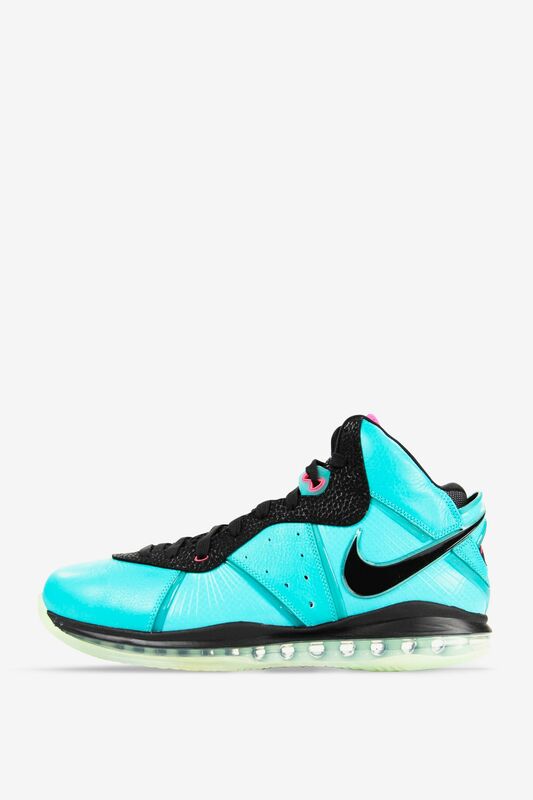 The story of the LeBron 8 “South Beach” was born the moment the King arrived in Miami. 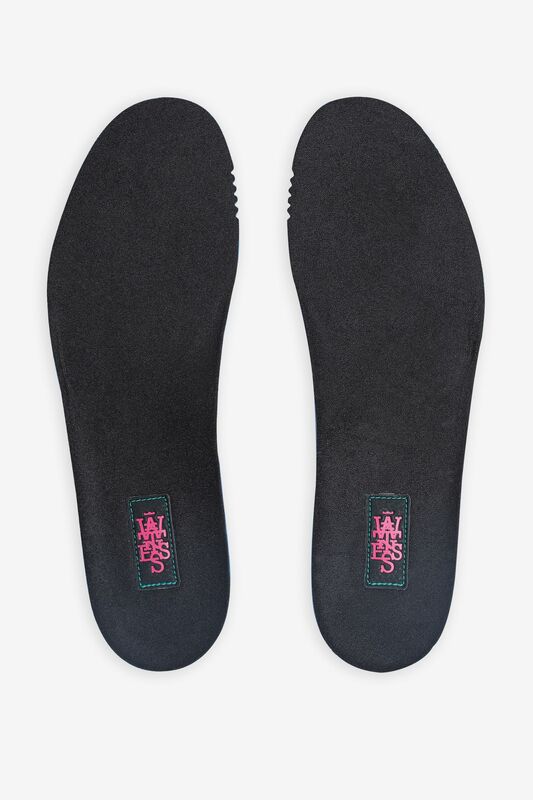 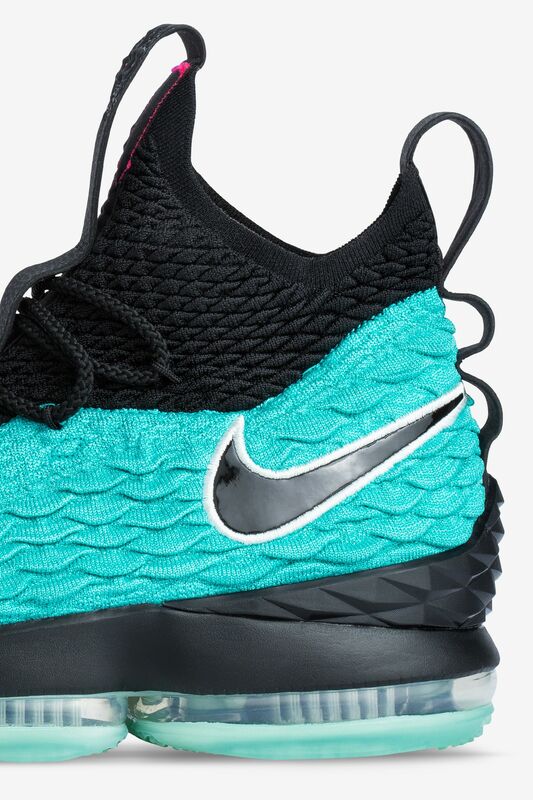 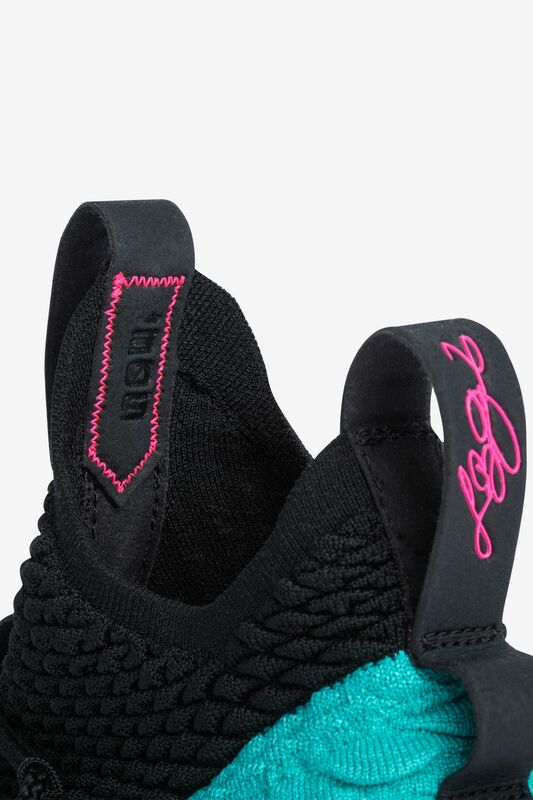 Marking a new chapter in LeBron’s career, the Miami-inspired teal, pink, and black colorway honors the city where his talents continued to shine. 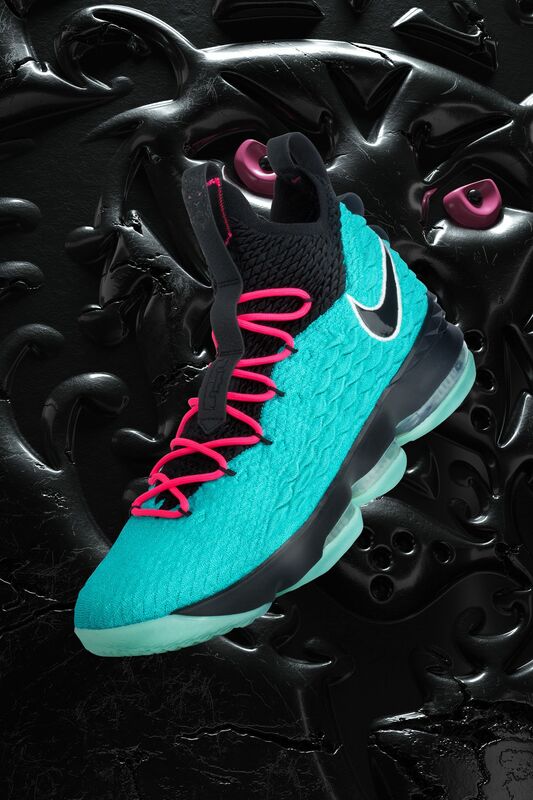 The LeBron 15 “South Beach” reverses time seven years, reimagining one of the most iconic colorways in the King’s signature line. 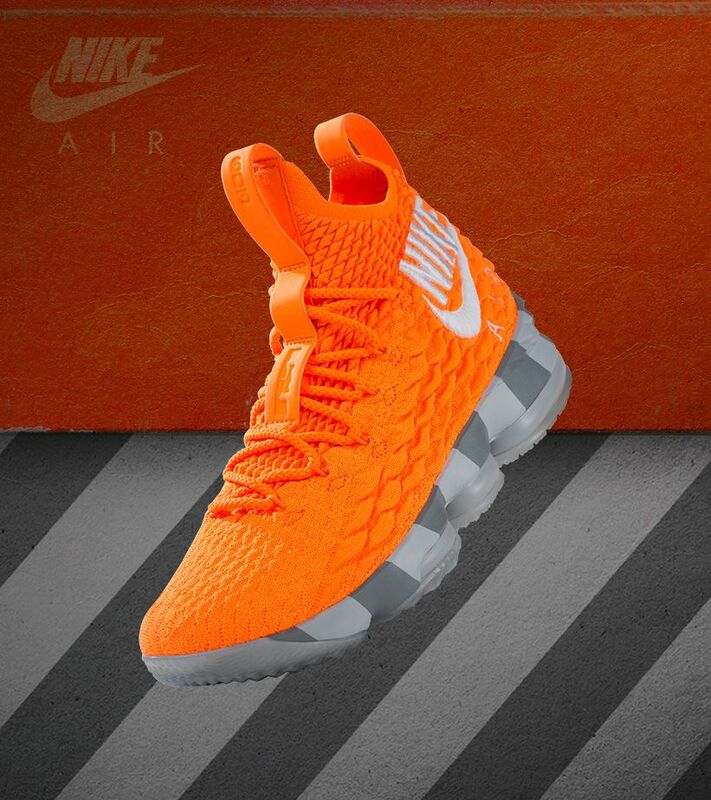 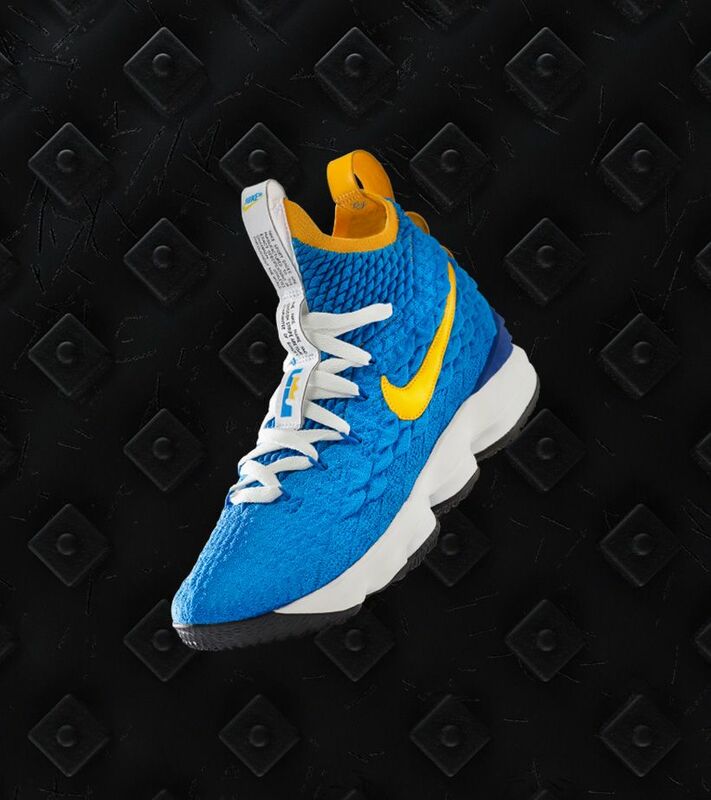 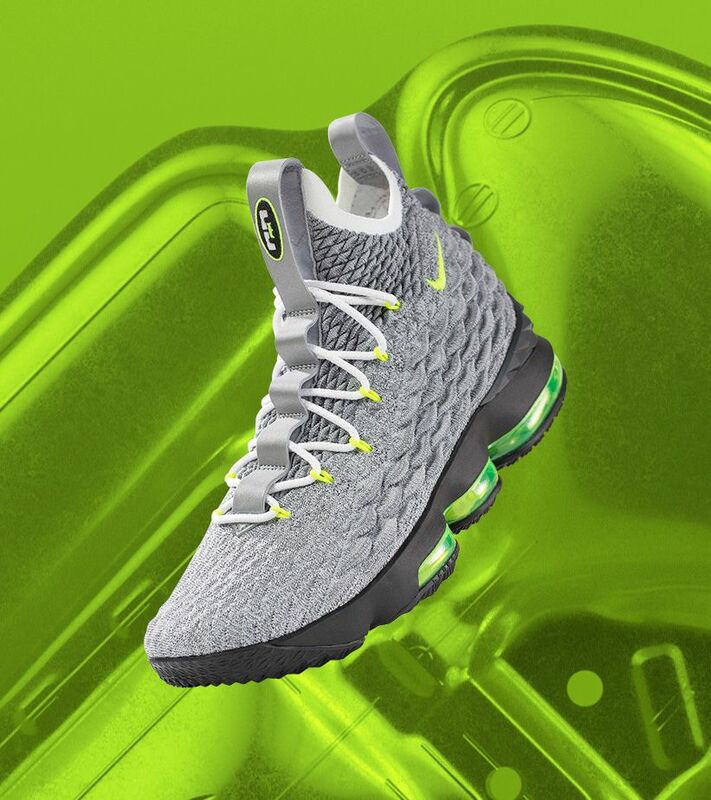 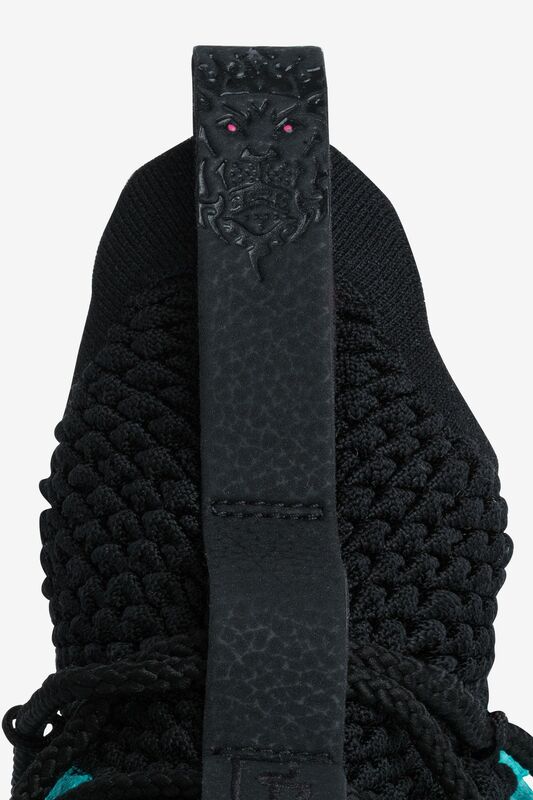 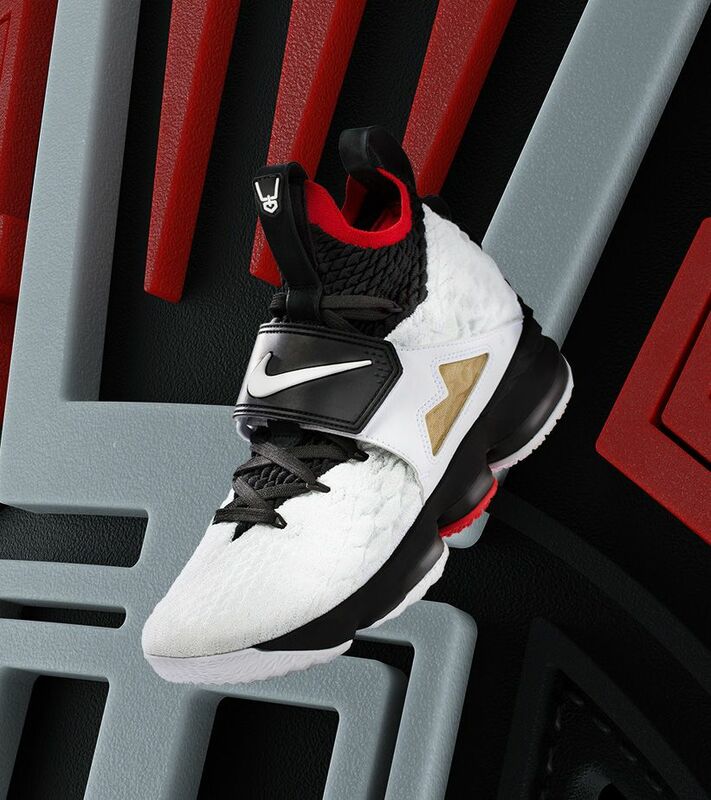 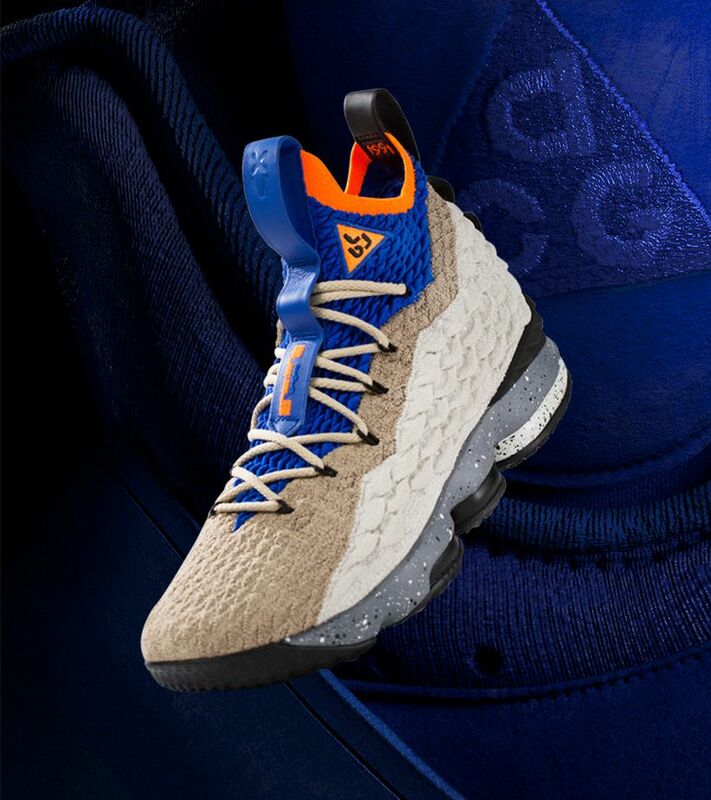 This shoe is currently only made for LeBron.